A thorough home inspection covers more than 1,000 items, everything from foundation to roof, and takes two to three hours depending on the size and age of the property. The report should reflect the condition of about 400 items. A typical inspection can range from $300-$600. Our team at Judge Fite Insurance can help quote and search for the right homeowners’ insurance for you. You can also cover the depreciated value of personal property, such as televisions and furniture, by purchasing a replacement-cost endorsement. This is an extension of coverage that can enable you to replace the item with one of comparable material and quality. Closing can also be referred to as settlement or escrow. 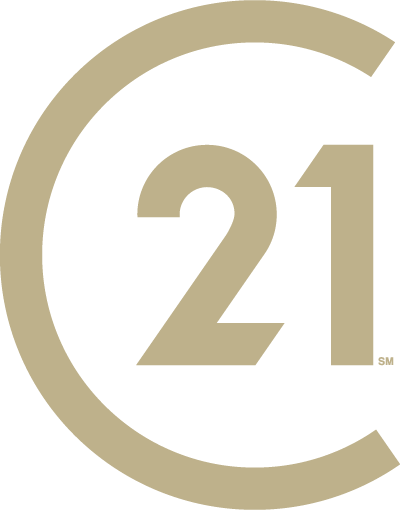 Your CENTURY 21 Judge Fite Company real estate professional will guide you through the closing process, since local/state laws vary. In general, ownership of the home is officially transferred from the seller at the closing meeting. Most of the people involved with the purchase of your home will attend your loan closing. In advance, a title company is usually hired to conduct a search for any recorded documents that affect the deed to the property. Examples include easements, liens, tax assessments, covenants, conditions and restrictions and homeowner association bylaws. The buyer and lender must approve the preliminary title report prior to closing. Our team at Designated Title can help you through the closing process. Once the conditions of sale have been met and the preliminary title report has been approved, all parties will agree to sign closing documents. The preliminary title report then becomes the final title report, on which any applicable title insurance is based. If everyone agrees that the papers are in order, the buyer submits payment to cover the closing. If the lender will be paying your annual property taxes and homeowners’ insurance for you, a new escrow account (or reserve) is established at this point. And then finally (and here’s the best part) you receive the keys to your new home! Hire a reputable mover or rent a moving truck. Our preferred vendor network is a great place to get started on this. Two weeks before moving day, contact your telephone, electric, gas, cable/satellite, refuse and water companies to set a specific date when service will be discontinued. Contact utility companies in your new town about service start dates, including internet and telephone services. Give every room a final check; don’t forget to check the basement, yards, attic, garage and closets. Don’t forget to check in with your real estate professional – he or she may be able to provide useful local advice and/or referrals.